The National Film Board of Canada (NFB) has released a free VR adventure game called Museum of Symmetry on the HTC Vive and Oculus Rift. This marks the NFB’s first foray into VR. 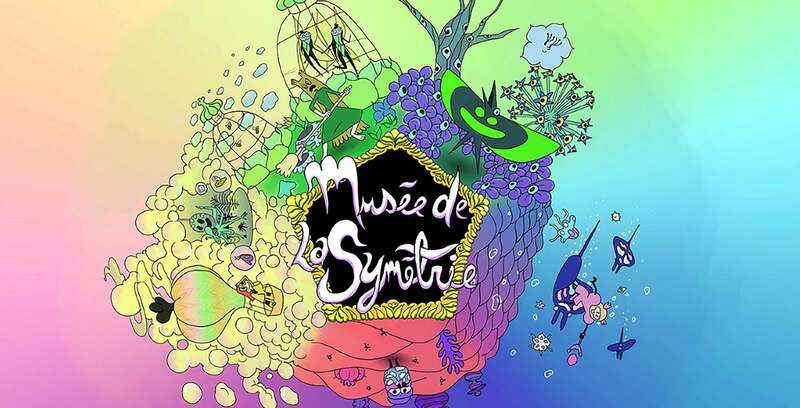 Developed by Montreal-based VR studio Casa Rara, Museum of Symmetry takes players through a trippy adventure through nature. The experience is playable in room-scale VR and features a mixture of 2D and 3D animation. Museum of Symmetry can now be downloaded on Steam and Viveport.